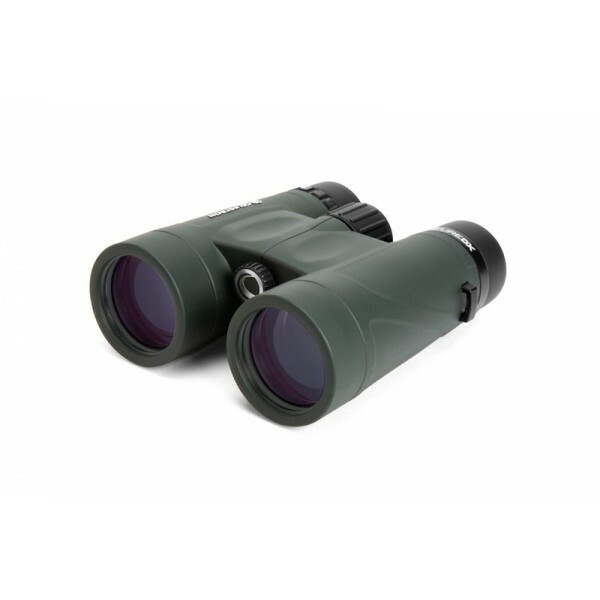 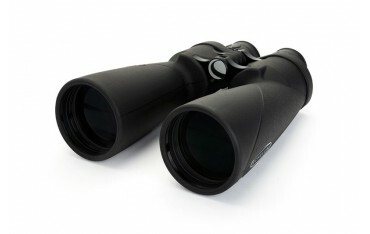 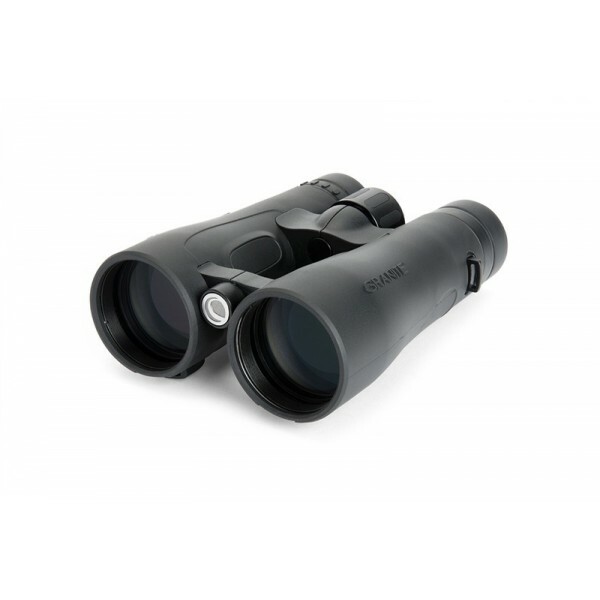 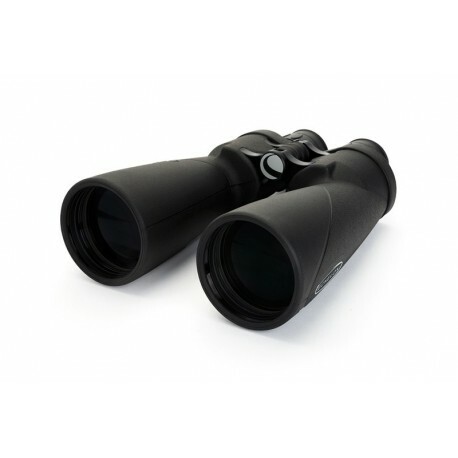 The Echelon 10x70 offers the lowest magnification of any Echelon model, giving it the widest field of view. 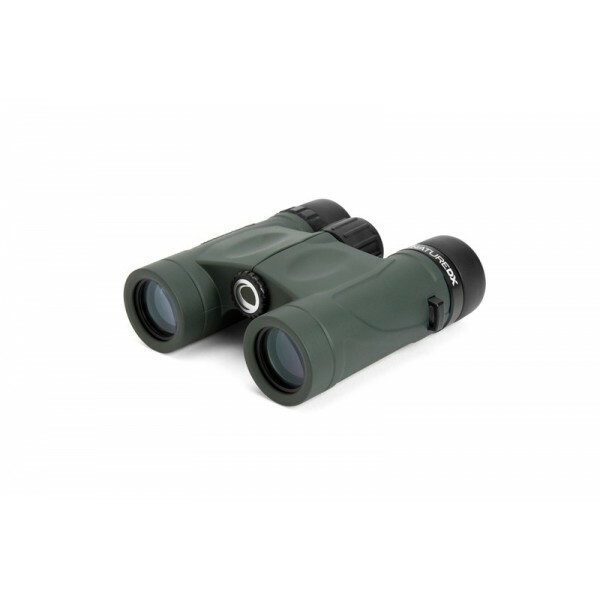 Choose this model if you are new to high-power, large-aperture binoculars, as they will make it easiest to acquire and follow your subject. 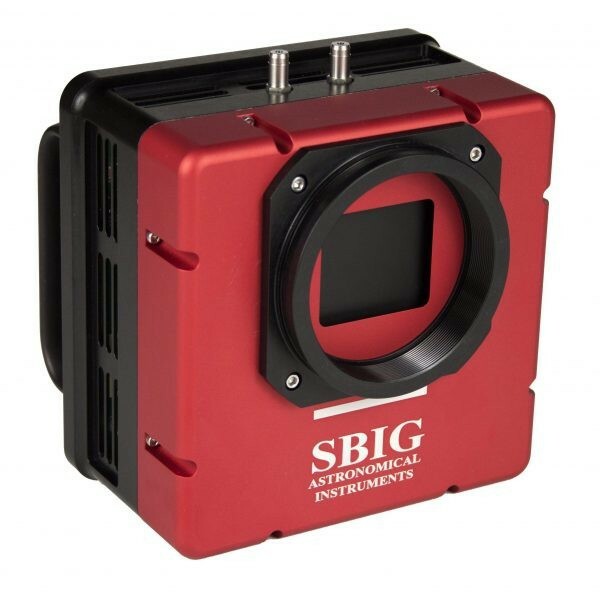 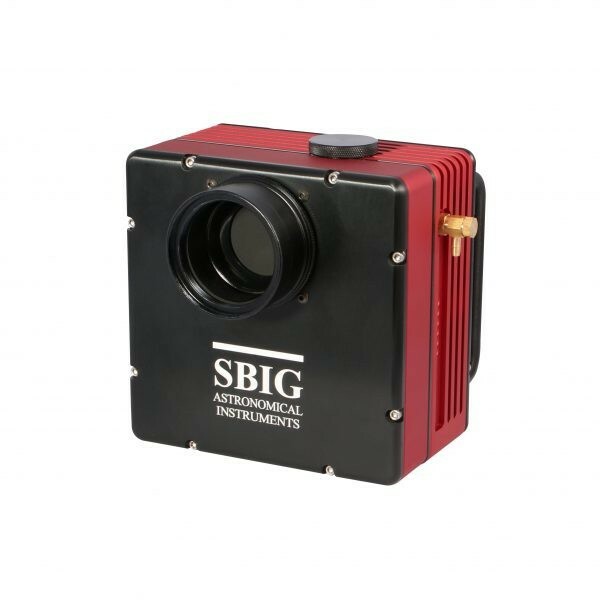 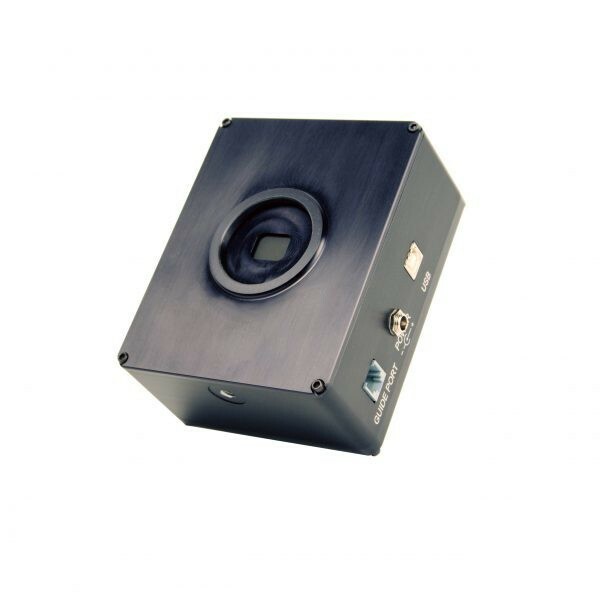 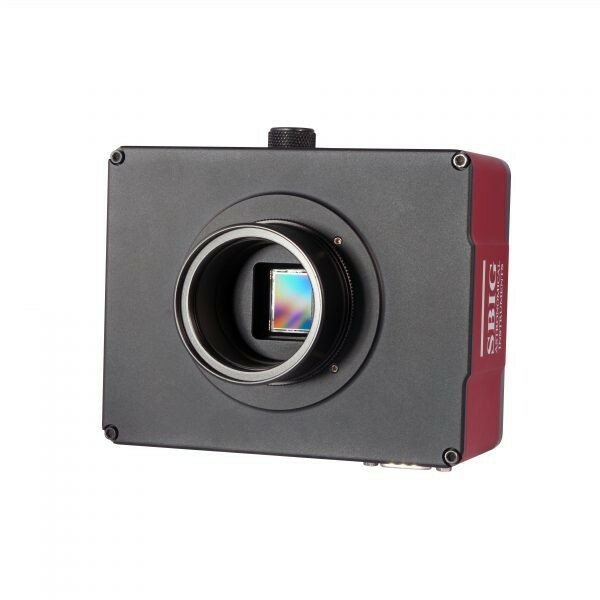 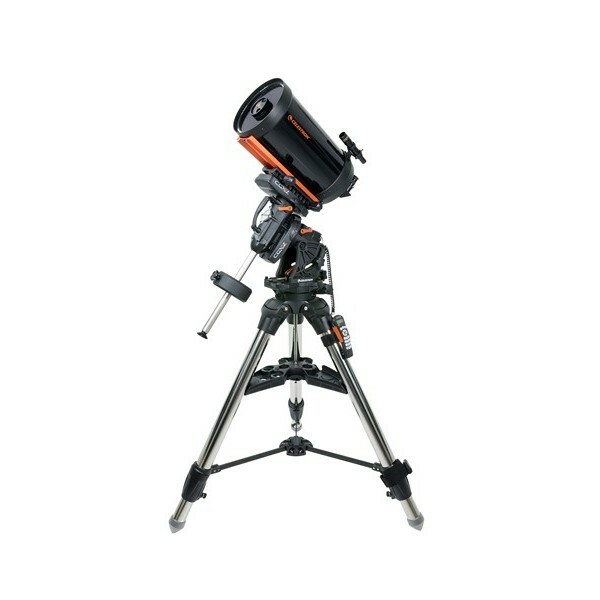 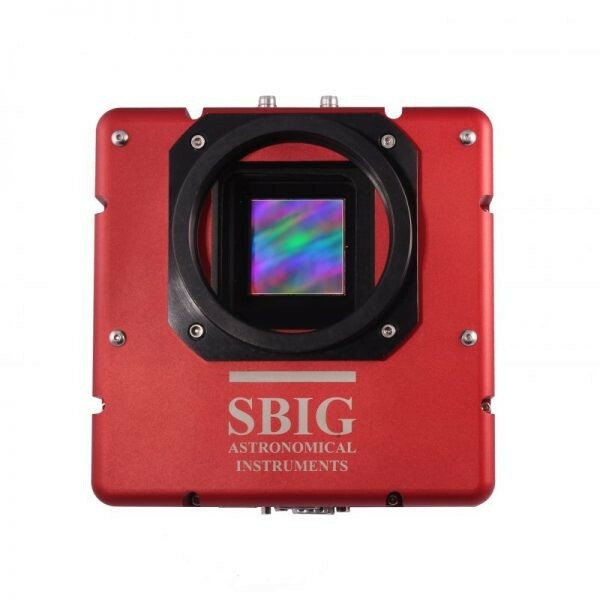 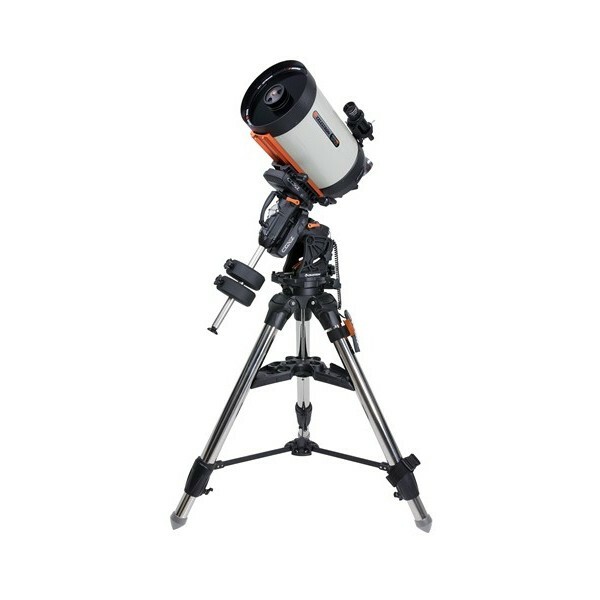 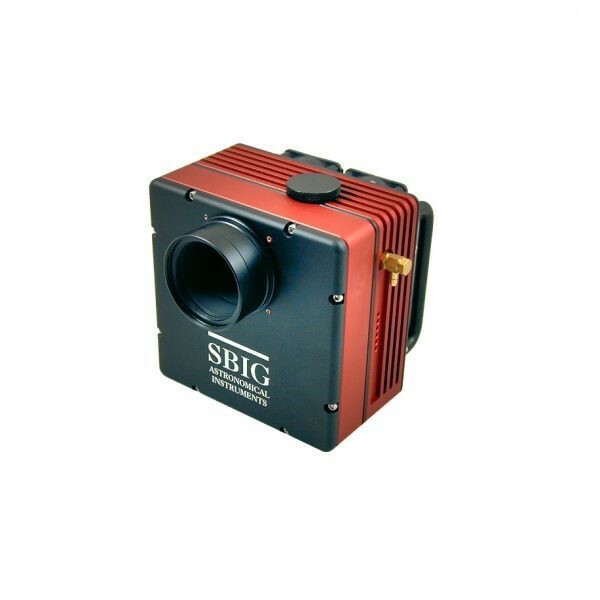 The 10x model is also a great choice for viewing large swaths of the night sky, comets, the Milky Way, and more.